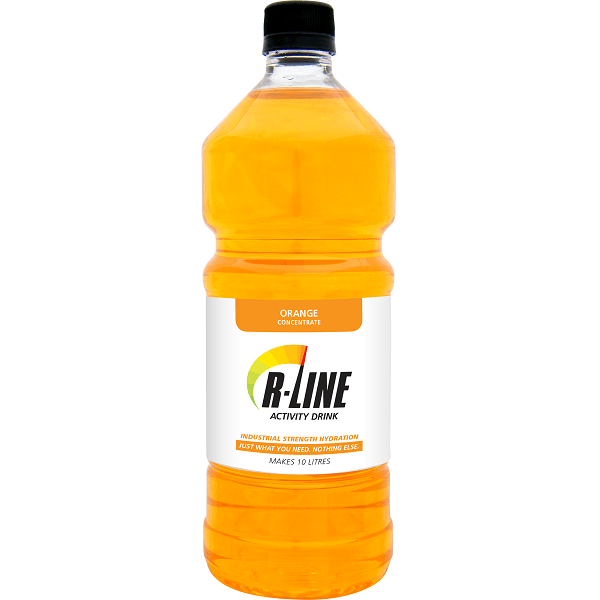 R-Line Activity Drink has been specifically formulated for lower intensity activities like work and recreation. 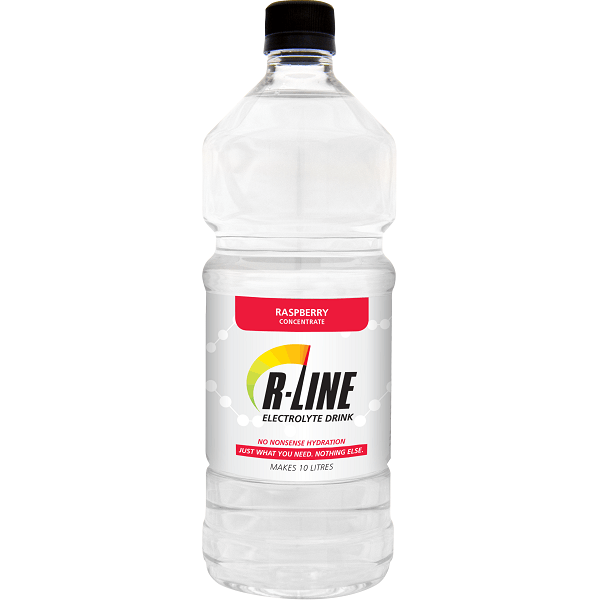 Perfect for kayak fishermen, hard working builders, and electricians crawling around roofspaces in the middle of the summer. 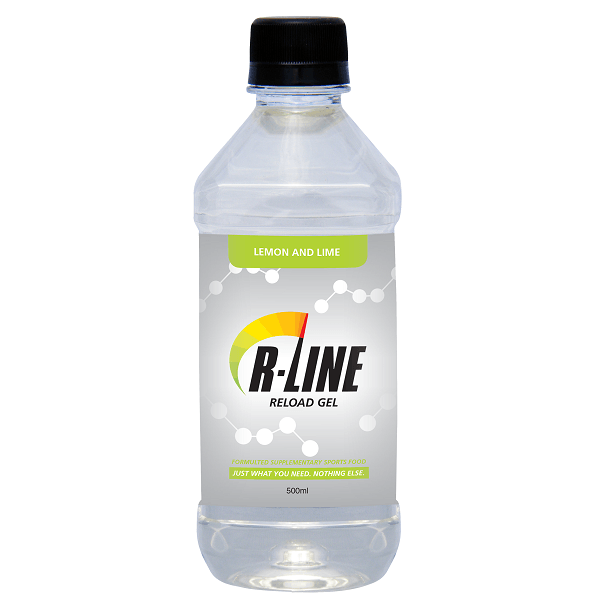 R-Line Activity Drink is perfect for your drink bottle on a long trek or if you have just woken up feeling a little dehydrated. 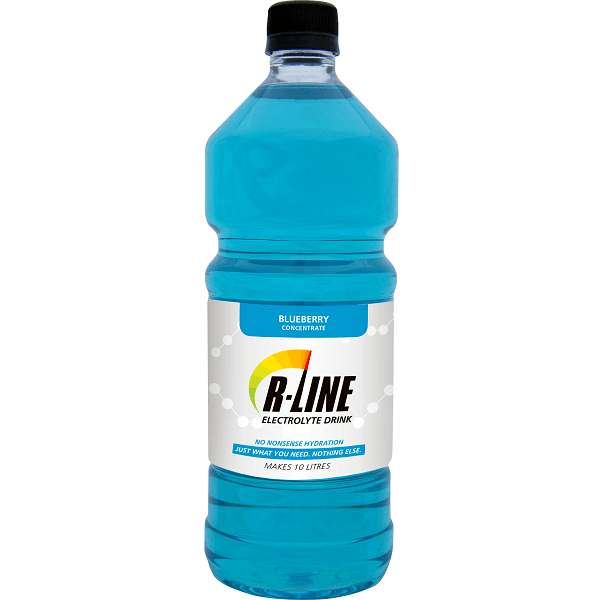 What ever your need, this bottle of goodness will help keep you going at full speed. 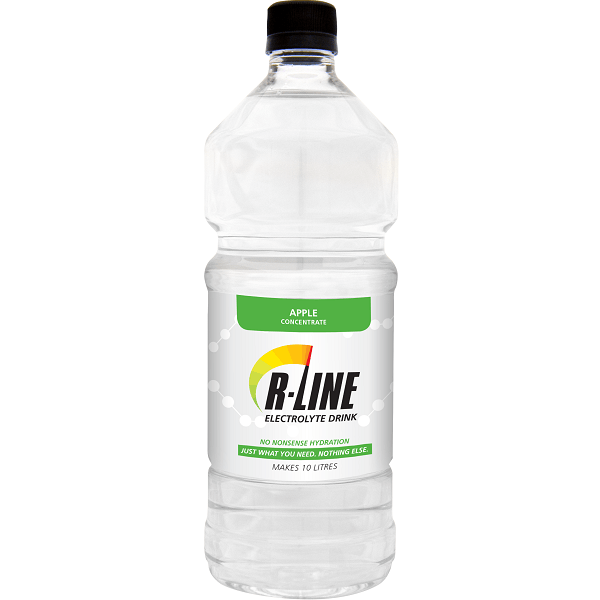 Compared with R-Line Electrolyte Drink it has less carbs, and 25% less electrolytes, but with the same full intense flavour as its bigger brother.